Will not only determine the causes but will also implement measures to ensure your repaired sod will grow healthy for years to come. Repairing sod involves a skilled team of experts that are trained to recognize what caused the sod to be inhibited from growth in the first place. Also, what can be done to ensure that the repaired sod survives and thrives for the season ahead? Situations such as high traffic areas and landscaping structures are only but a few reasons why sod will fail to grow successfully. Sometimes only sections of sod require repair. 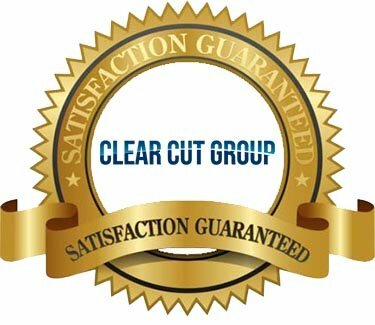 Clear Cut Group uses only fresh and locally grown sod for any sod repair jobs. 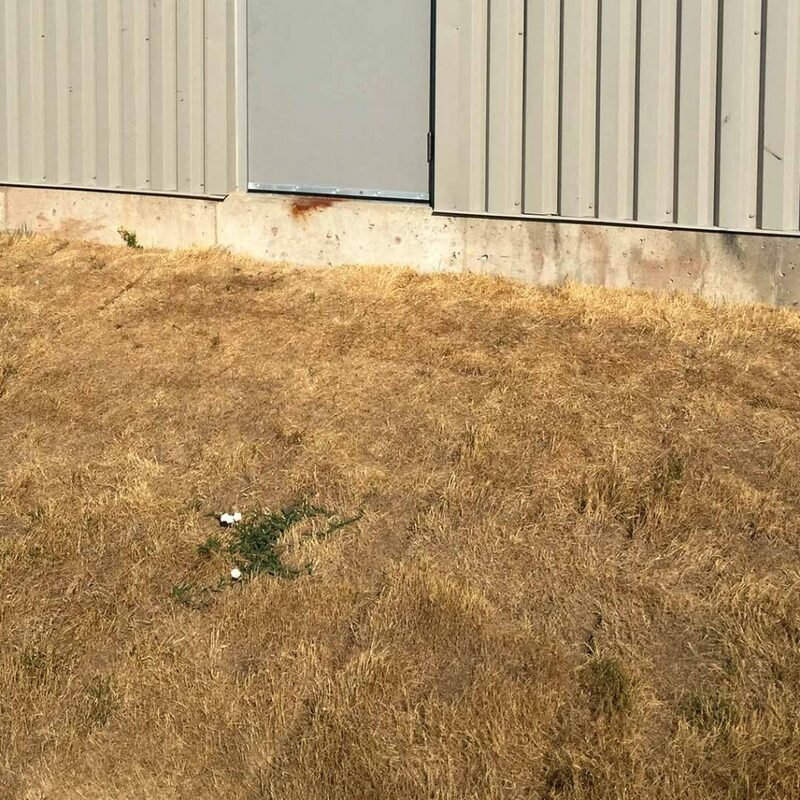 We pride ourselves in repairing sod and would be more then happy to consult with you with respect to your sod repair needs. First we’ll flatten out the area and remove things like rocks and other debris that could inhibit or otherwise get in the way of planting sod. We always use a unique pattern when laying down sod. By doing this the sod will accept the soil more naturally. Our staff will start at the outer edges of where the sod needs to be laid first and then work our way inwards. This is because landscapes have a natural tendency to dry quicker. As we’ll be watering your fresh sod during regular intervals during the laying process it will allow for more water (at regular intervals) to reach the soil. This will result in a much greater chance of success. Laying sod at the outer part of a landscape also benefits from the fact that not all yards are the same. Strips of sod may have to be cut to fit an area perfectly. This is best done at the end of the sod laying process towards the middle of the yard. Clear Cut Group Sod Repair Service will not only determine the causes but will also implement measures to ensure your repaired sod will grow healthy for years to come.